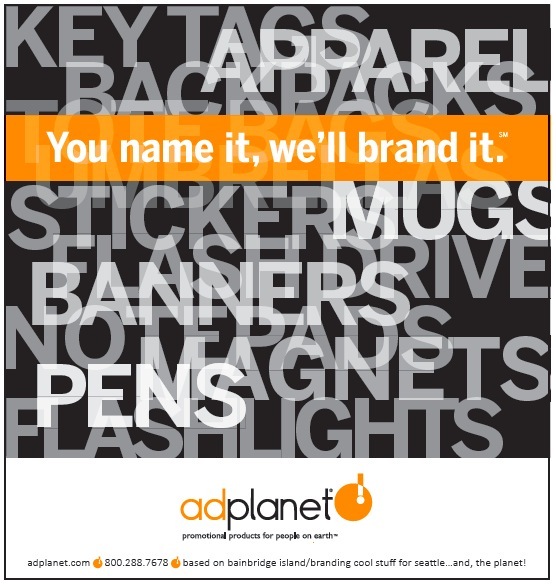 need a cool new and unique promo item for your next campaign? 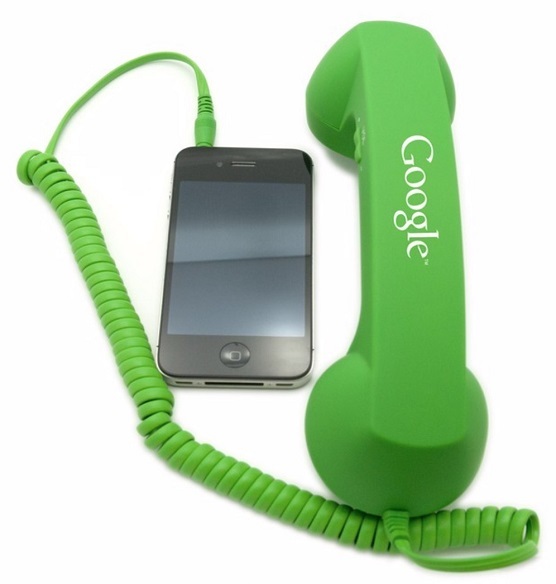 check out these retro bluetooth® handsets! resolve to like us in 2014! 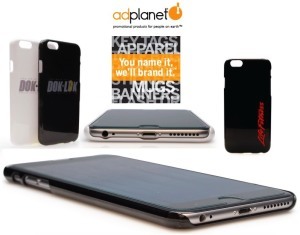 this holiday season, give custom branded promotional gifts from adplanet.com that your clients will love (and, use!) throughout the new year. the perfect line of drinkware…and we have it! new world headquarters locale…same incredible service for our clients nationwide!